Keep fit with these OC athletic events this winter! Winter will soon be upon us, and we all have to find different ways to keep ourselves occupied and -- most importantly -- active! Here are two OC athletic events that'll help you do just that! WHEN: Sunday, December 2 | 5–6:30 p.m. 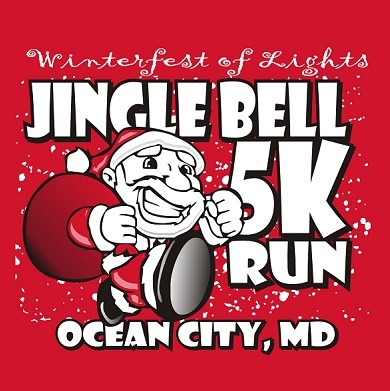 Bust out your warm running clothes and your earbuds and start prepping for the Jingle Bell 5K Run -- with all the holiday tunes you love! You'll be able to burn the calories from your holiday meals and have the chance to enjoy the Winterfest of Lights show as you run through the displays. Talk about a win-win -- exercise and entertainment all in one! Although, you might end up indulging in the hot chocolate, cookies, and ride on the Winterfest Express after it's all said and done -- but, hey, treat yourself! WHEN: Tuesday, January 1 | 10 a.m.-2 p.m. 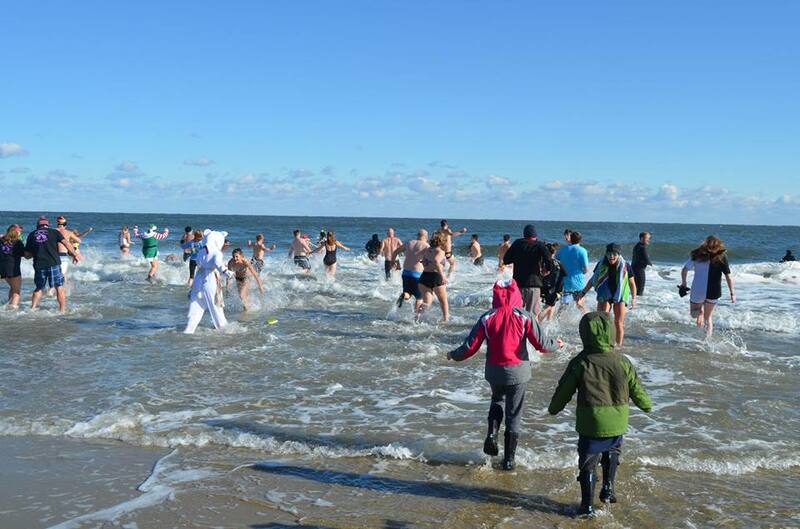 If you partake in Atlantic General Hospital's Penguin Swim, you are a brave and charitable soul, and we commend you for it! 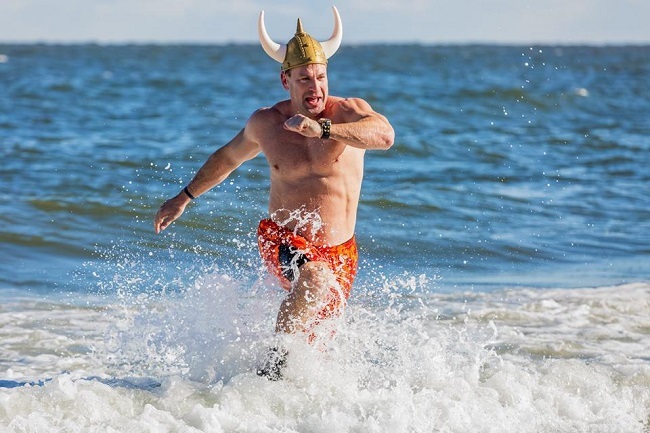 You can shed some calories while swimming in the ever-so-cold ocean and help raise funds for the hospital. Your hard and chilly work will help the hospital keep offering the amazing care they give to the community! Are you planning to attend either of these OC athletic events? Share your thoughts in the comments below! OC has lots of fun in store for the holidays. Check out these three holiday events!